Your Day. Your Experience. Your Memories. 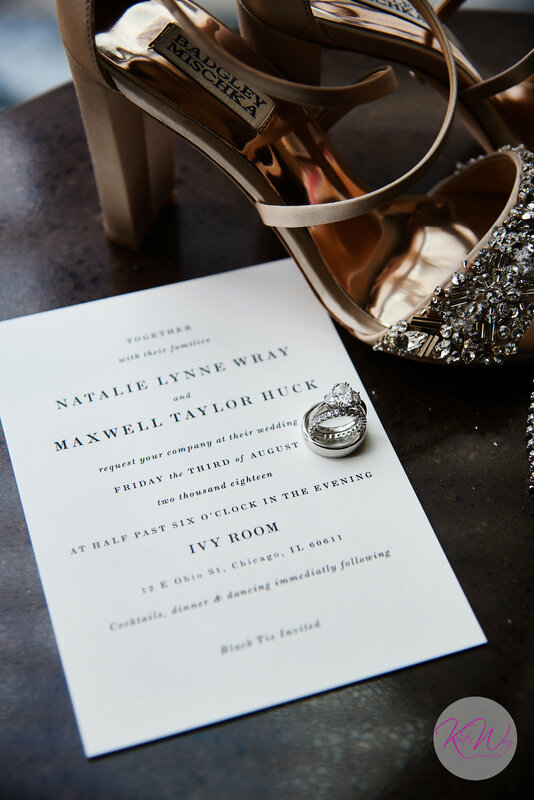 Here you can find sneak peeks from weddings by Kirsten Wray Photography in Indianapolis, IN! 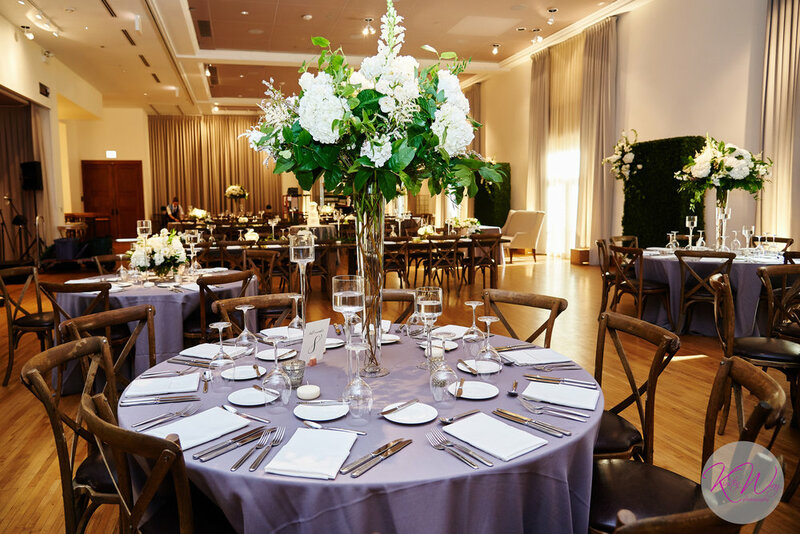 Our amazing brides & grooms have taken the time to answer some questions about their weddings, reflecting on their special days. We hope you enjoy reading their candid responses about their unique experiences! 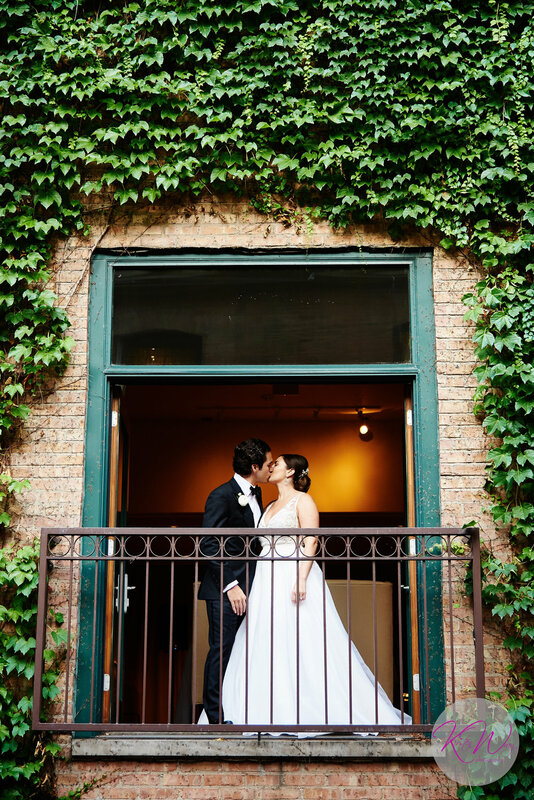 Natalie and Max’s wedding was an elegant, intimate, BIG CITY CHICAGO wedding! 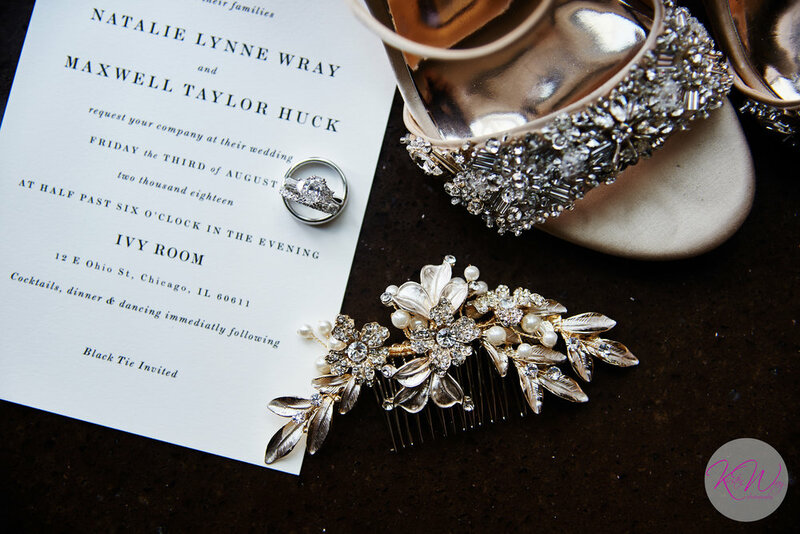 The entire day was luxurious, from the beginning of getting ready at the Palomar until the very end at the Ivy Room. The Windy City did not disappoint! 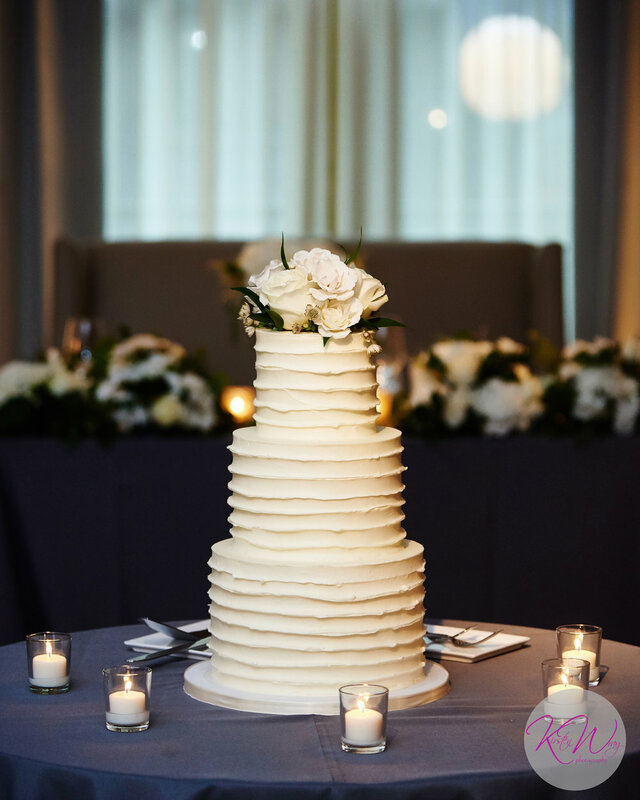 What was your favorite part or moment of your wedding day? 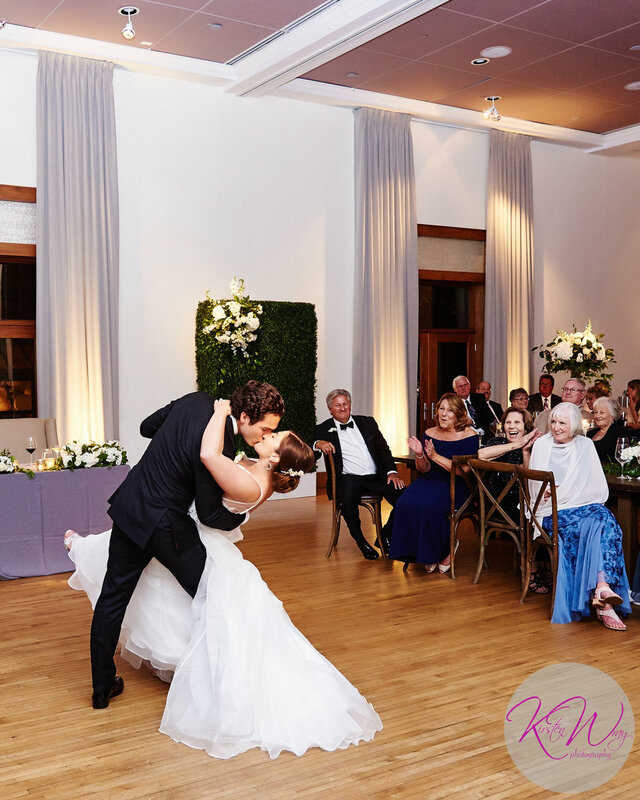 Natalie: My favorite moment was our first dance. Even though we had over 100 people in the room in the moment it felt like it was just the two of us. 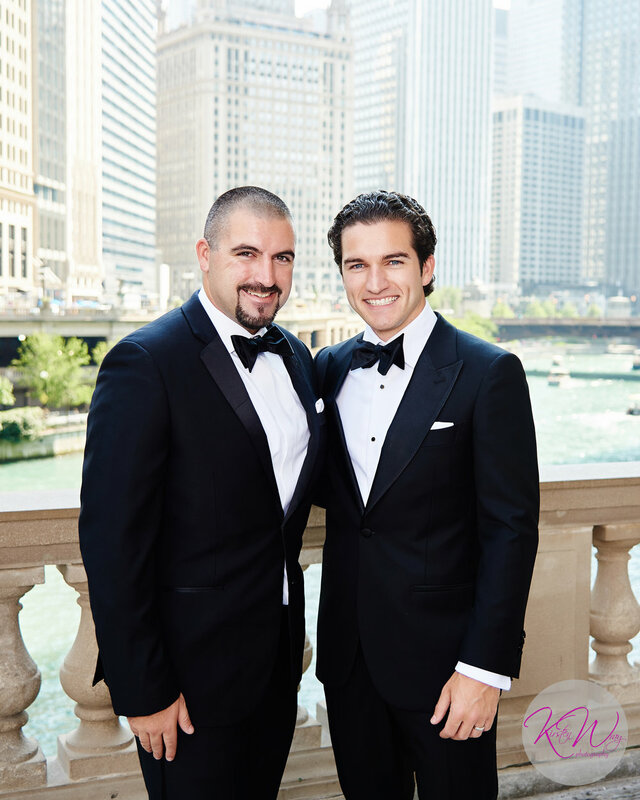 Max: My favorite part of our wedding day was either the first look or our first dance. Having that time alone together made me relaxed and calmed any nerves. What are you looking forward to about your future together? 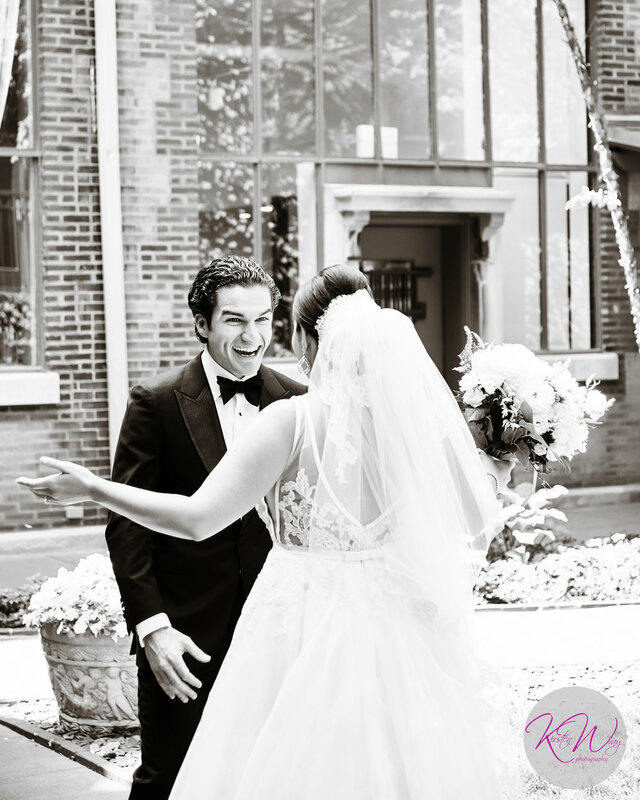 Natalie: Getting to be married to my favorite person and enjoying all of the moment's life has to offer. Max: Everything! There isn't just one thing I could choose. Being married officially and hopefully starting a family together are certainly things I am looking forward to. If you could give one piece of advice to a future bride or groom, what would it be? Natalie: Find the dress that you want and don't overthink it. I have never felt more beautiful and comfortable than I did on my wedding day. It was a style that I know worked for me and I never once worried about it though the process. Also really look into the finding the right vendors. 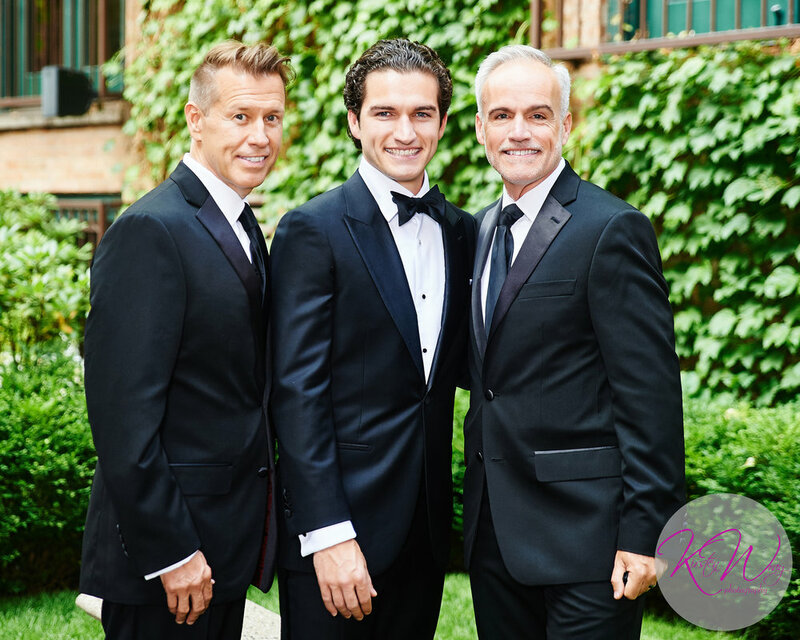 Ivy room and all our vendors made our wedding process seamless and very low stress. They took care of all the little details and we got to really enjoy our day. Our florist even helped arrange a donation of all of our flowers! 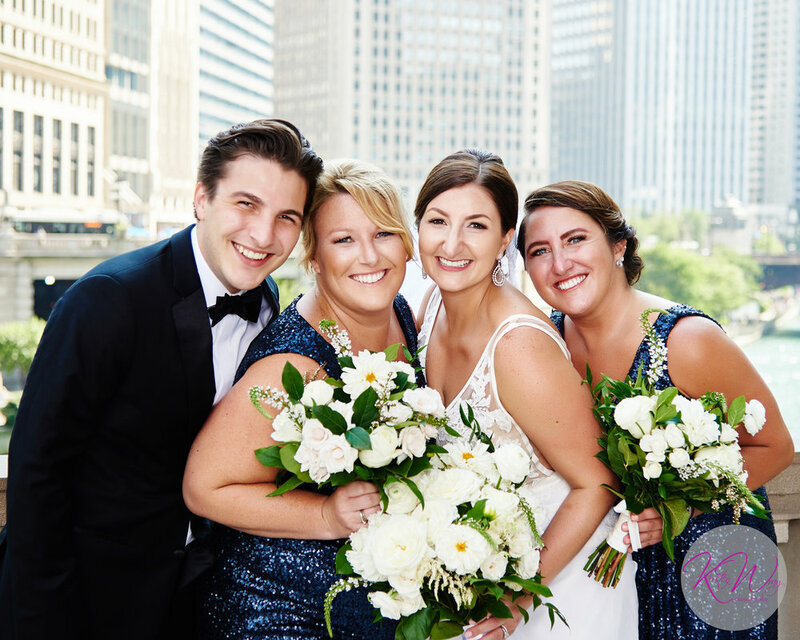 Max: One piece of advice I would give to further brides and grooms would be to try and slow down and take time with each other at each event planned. Take a step back and enjoy the moments. Relax and let the little things go because the day flies by so fast. Are there any specific photos you can't wait to see? Natalie: I honestly cannot wait to see all of them but I am most excited to see shots I didn't know were being taken. 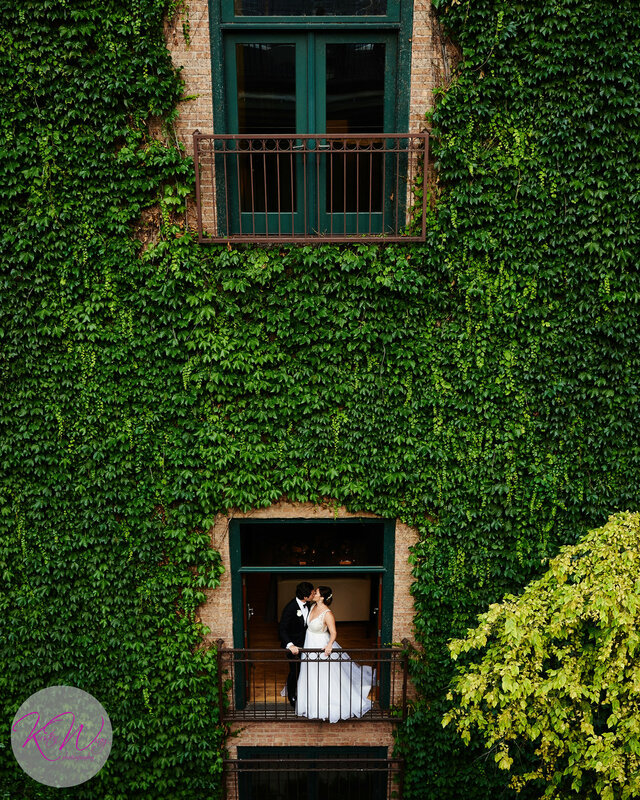 We also took a photo in the Ivy Wall balcony after the ceremony and I know that will be a favorite. Max: There are at least three specific photos I cannot wait to see. We took a family portrait style photograph with both families, a photo at night in our venues courtyard, and a shot of us on a balcony overlooking our cocktail hour. 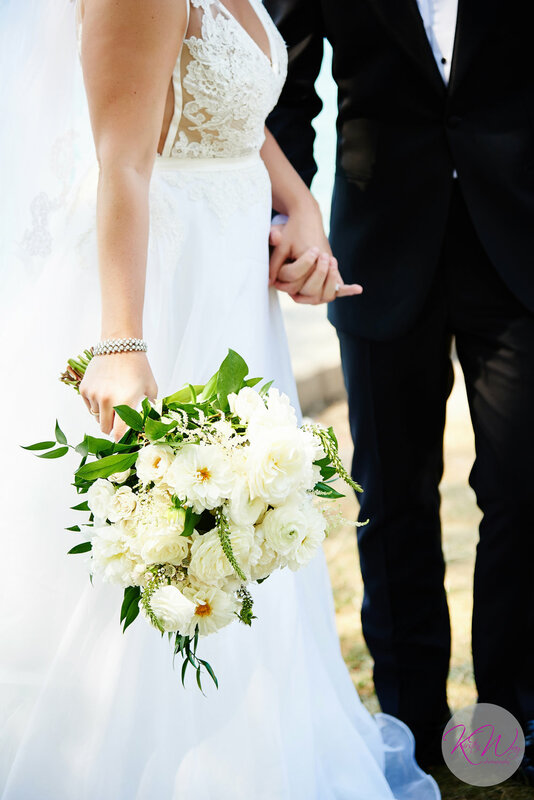 What did you enjoy most about having Kirsten Wray Photography as your wedding photographer? 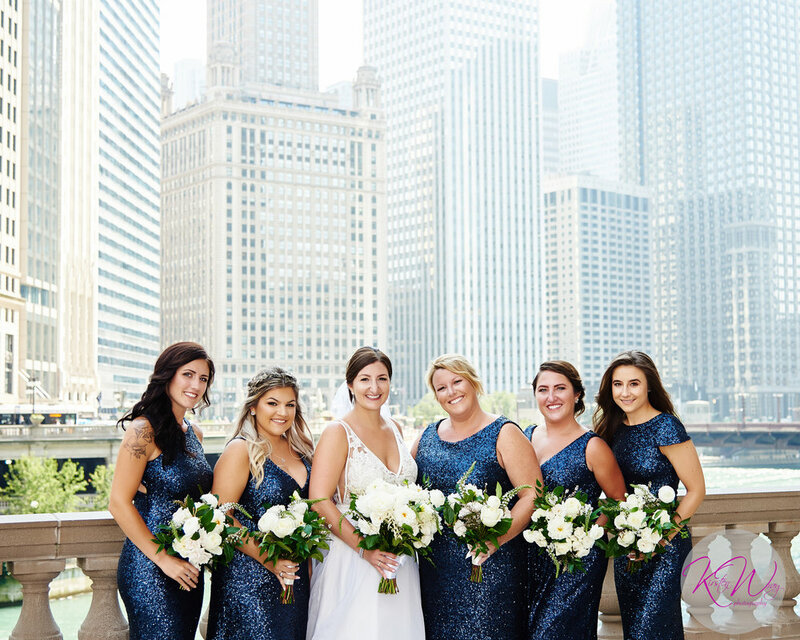 We we had the privilege of having Kirsten Wray as the maid of honor and her staff took care of the photos. 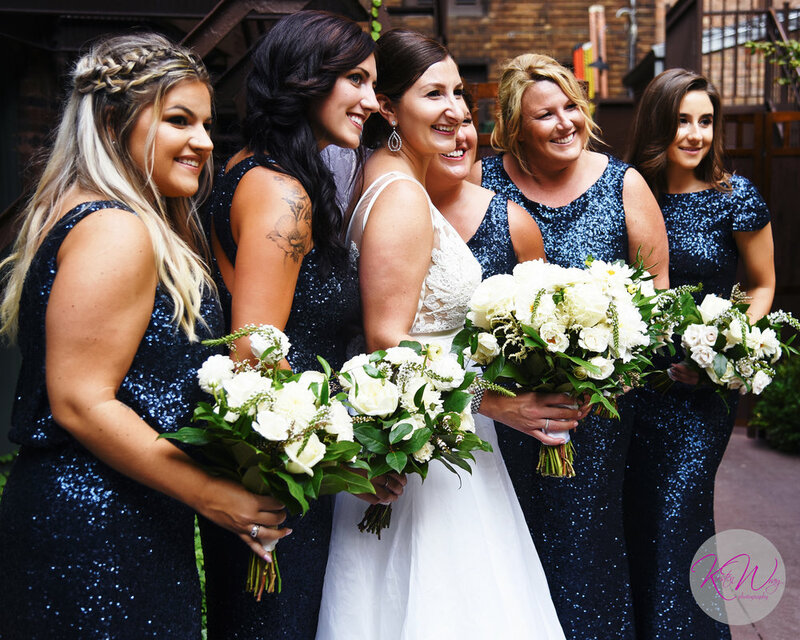 I could not have been more impressed with both Cassie and Kyla, Kirsten even took out her camera and got a few photos while wearing an evening gown. She really does goes above and beyond to make sure you get all the shots you want. She is so dedicated to her clients and trust me when I say you are in good hands no matter who you work with at Kirsten Wray Photography. Also... the photos are incredible! When the wedding day is over all you have left is the memories and photos and you can never put a value on that.